Liverpool have a fair share of youngsters who have represented the club at the senior level during their young age. Out of all of them, only a few actually scored a goal or more. Ben Woodburn currently holds that record of being the youngest goalscorer for the Reds across all competitions at 17 years and 45 days. However, there are a few players who announced themselves to the world in style on the European stage before embarking on different career paths. 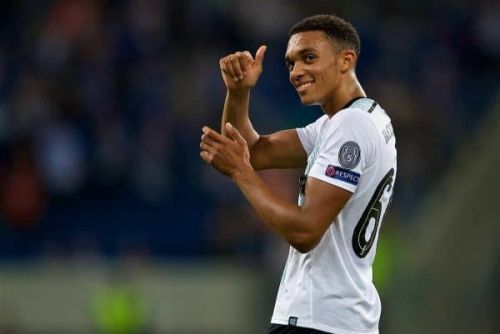 This week, 18-year old Trent Alexander-Arnold scored a stunning free-kick against TSG Hoffenheim in the Champions League playoffs to open his Liverpool account. While time will tell how high the West Derby boy will rise, let's take a look at where he stands amongst the five youngest goalscorers in European competitions for Liverpool. 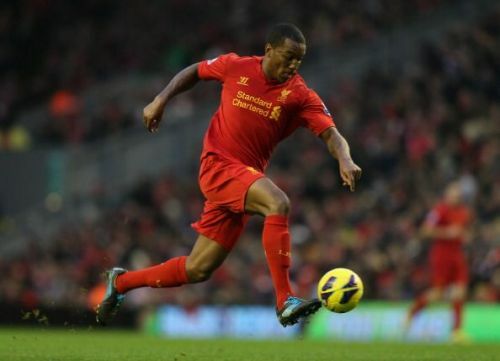 Andre Wisdom failed to make the grade at Liverpool. Wisdom started out at Bradford City before Liverpool snapped him up in 2008. The first defender on this list, he scored on debut in the Europa League tie against Swiss side Young Boys in 2012. Wisdom went on to make over 20 appearances for the Reds before embarking on a number of loan spells in England. He was loaned out to Red Bull Salzburg the previous season and won the Austrian Bundesliga. This summer, he moved on permanently to Derby County. 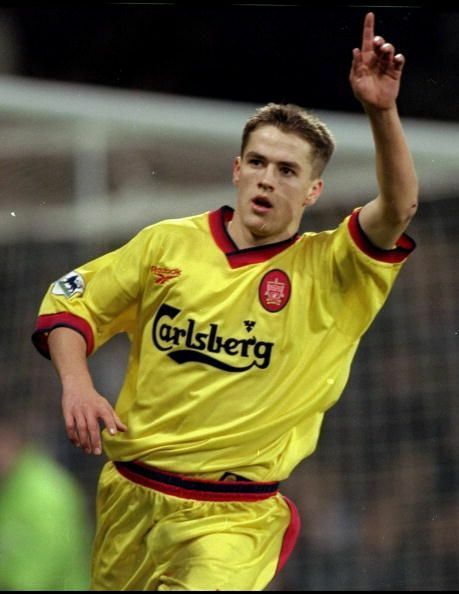 Anthony Le Tallec was signed by then Reds boss Gerard Houllier. A product of the famous Le Havre academy, Le Tallec was signed by Liverpool after winning the Silver Ball in the FIFA Under-17 World Cup in 2001. The Frenchman scored his only goal for the Reds in a UEFA Cup match against NK Olimpija Ljubljana in 2003. 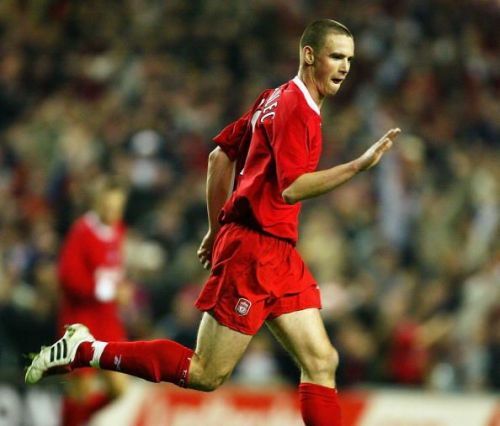 While he did play a role in Liverpool's famous Champions League win in 2005, Le Tallec eventually did not make the grade at Anfield and went on to play for various English and French clubs. Thus, scoring young did not necessarily translate into a glorious career at Anfield but it definitely highlights the potential of these youngsters. Alexander-Arnold is Liverpool's youngest ever Champions League goalscorer ever. Trent Alexander-Arnold slots in at third on this list and if he continues his rapid progress, he could well have a career similar to the players below him rather than the ones above. The 18-year old's rapid progress in the recent two years continued with a brilliantly-taken free-kick goal against Hoffenheim. On scoring the goal, he also became Liverpool's youngest ever goalscorer in Champions League history. While there is a long way to go for the local boy to realize his dream of captaining the Reds one day, he definitely has the ability and trust of the manager, Jurgen Klopp, to continue his feverish rise. 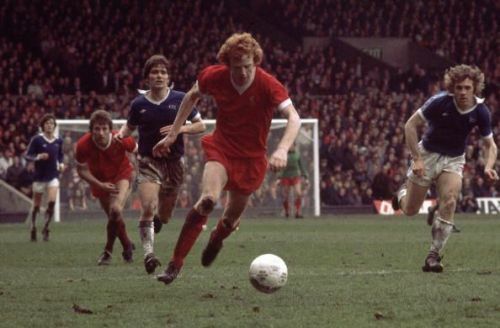 David Fairclough was known as the Supersub at Liverpool. To be fair, Fairclough was never the first-choice striker for Liverpool ahead of Kevin Keegan and John Toshack. However, the Englishman was nicknamed Supersub for his impact off the bench. Michael Owen might have ceded his youngest ever Liverpool goalscorer tag to Woodburn, but the Englishman continues to hold on to the top spot for being the youngest ever to score in any European competition. The former England international was hailed as one of the best English prospects ever when he debuted and scored his first European goal against Celtic in 1997. He went on to have a stellar career at Liverpool and later at Real Madrid, Newcastle, Manchester United and Stoke. Further, he scored a phenomenal 40 goals in 89 games for the national side as well.